Interesting promos that can help your company. 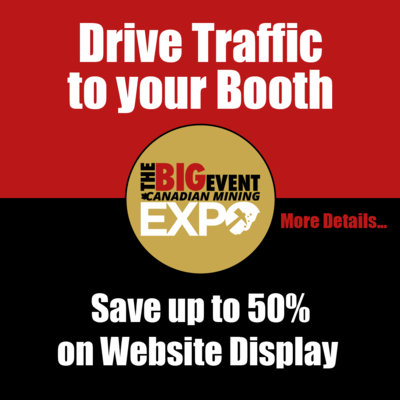 Looking to drive more traffic to your booth we have 40 banner locations available and 8 Featured rotating spots on the home page. In fact if you are reading this now this banner is working. Call us for specific details. Limited spots and locations. In order to get the most value from the web site and the soon to be released mobile app you will need to open an account or login. An e-mail will be sent to the above address. If you don't see it, make sure you check your spam or junk folder. A password will be included and a link to your Account page.